OK the app is Live for Android users became available to the virtual mask in which you can appear live. Such an opportunity was not previously available for streaming in any social network on the Android platform. 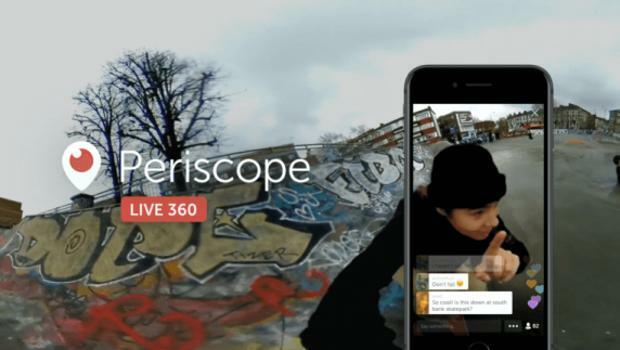 Twitter announced the launch of a support live broadcasts in the format of 360 degree Periscope. 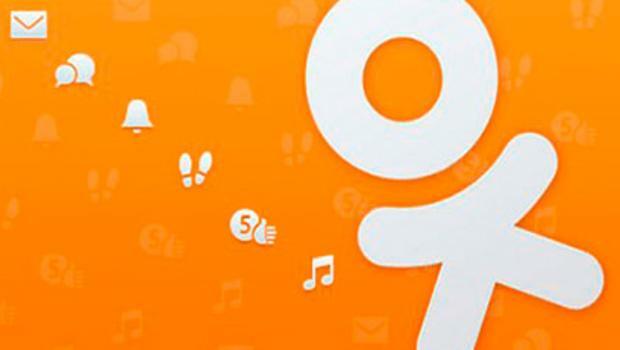 Team social network Odnoklassniki announced about the possibility of targeting campaigns to users with similar behavioral characteristics with the target audience. New functionality is implemented through the platform myTarget. Team VK announced about the launch of Stories, a new service that helps you share photos and short videos, not posting them on the page. The user can take photos and video up to 12 seconds during the day — they will be visible to friends and subscribers in the new block over the news 24 hours after publication. 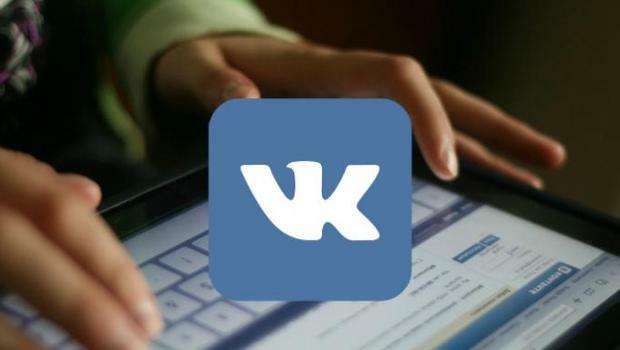 Social network VK published a list of prohibited types of advertising, for which there are penalties. The move is designed to rid the community from low-grade ads. 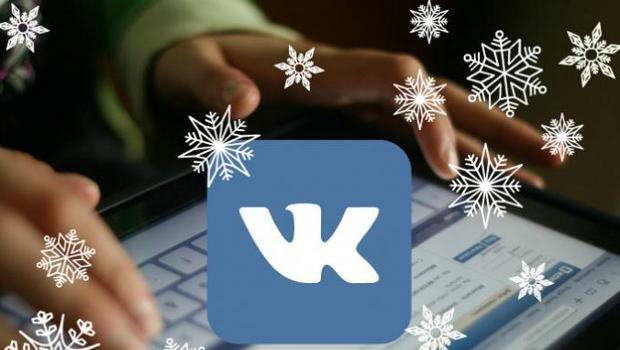 Users of social network VK has sent more than 3 thousand Russian Santa Claus in a week. 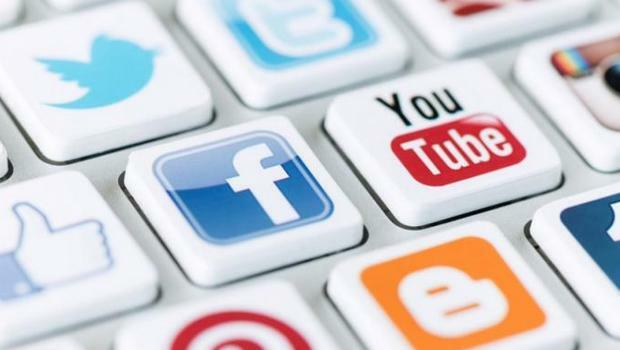 As the press service of the social network, winter wizard before the new year decided to open the first session to give the opportunity to contact him directly. 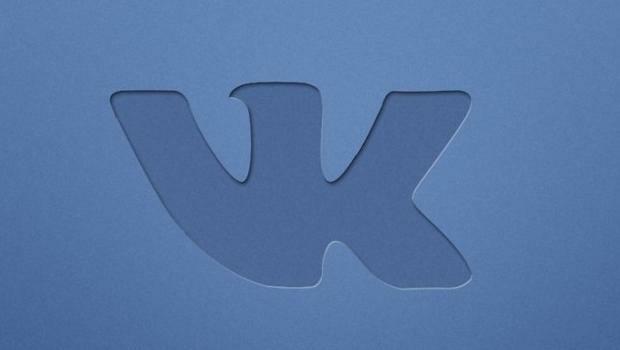 Team VK announced that advertising campaigns promoting records became available summary statistics for all ads. 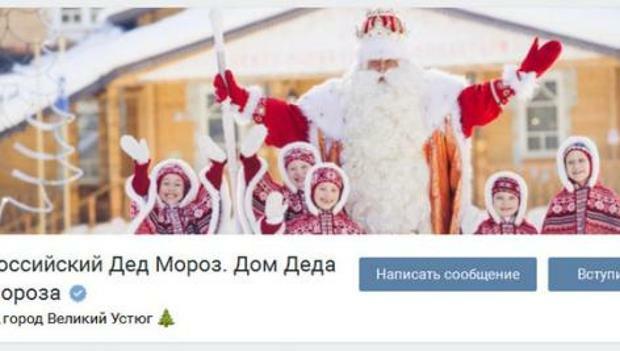 Social network OK.ru is testing paid send GIF images in private messages. 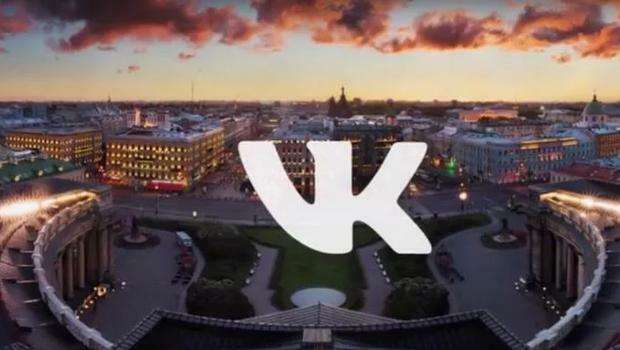 OK.ru launching a new service "GIF-pictures in messages", which costs 30 units of domestic currency for one day use. 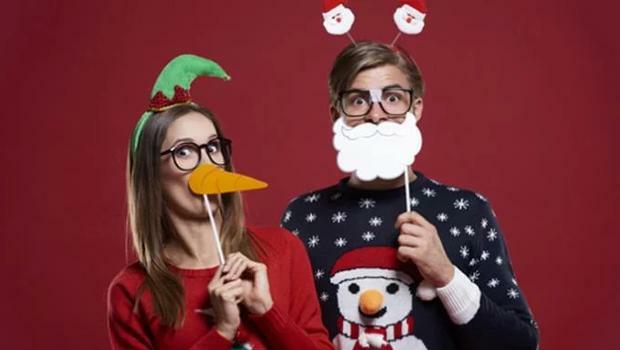 Olapic, the company shared the results of a global study, during which studied the impact of user-generated photos on the involvement and confidence of consumers to the brand.